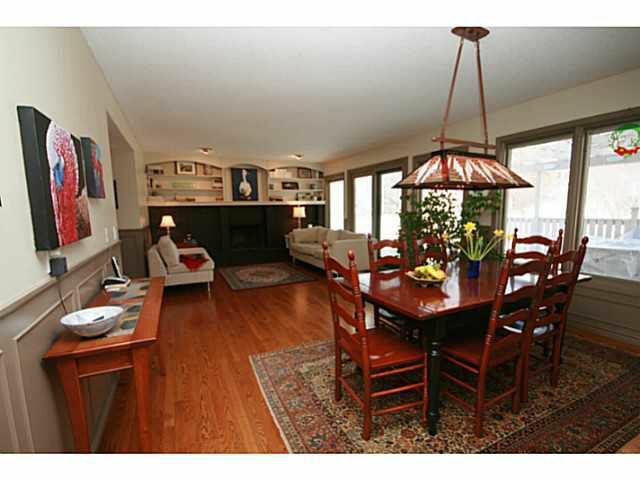 Welcome to your new family home on Lake Bonaventure Place, one of the most quiet & coveted streets in this community. 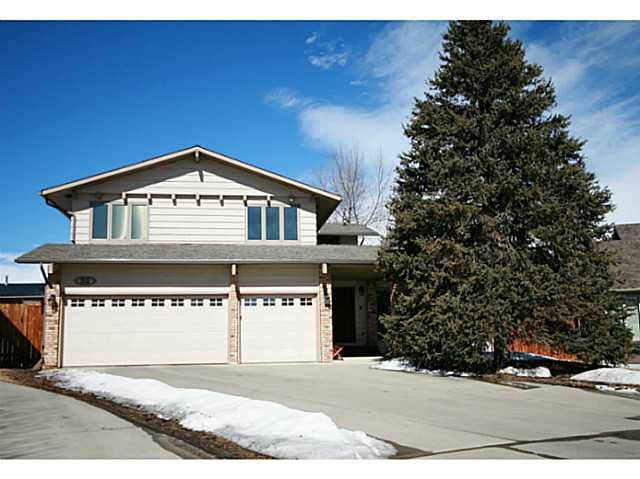 This 4 bedroom up home has undertaken many recent interior improvements including: High efficiency furnaces; hardwood, tile & carpet throughout; granite counters, paint throughout + more. 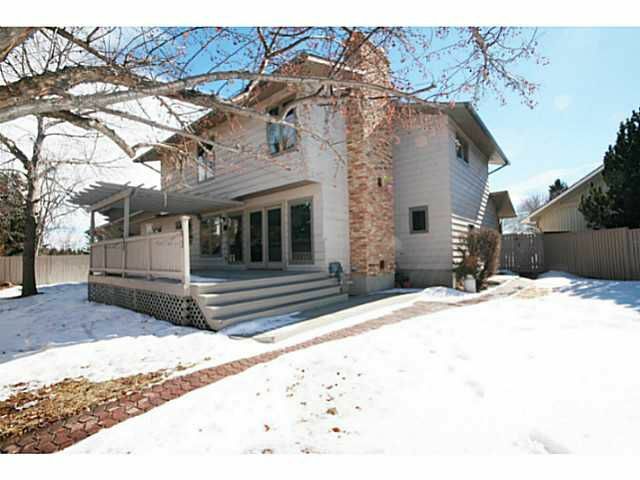 Recent exterior improvements include: roof & eaves troughs, garage doors, new triple glazed Pella windows throughout & a custom wooden front door. 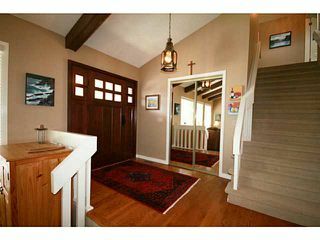 Although this property has had many improvements, it still maintain the rich character that this neighborhood is known for with high ceiling vaults, 3 fireplaces (incl. 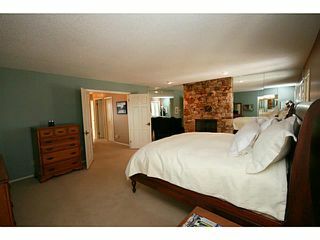 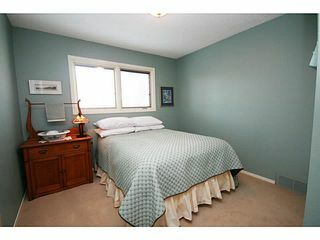 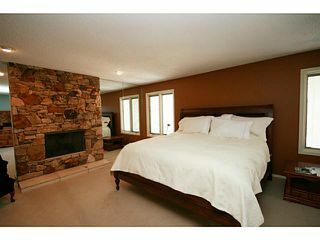 master bedroom), & mature trees & landscaping. This home sits on a large, pie shaped lot. 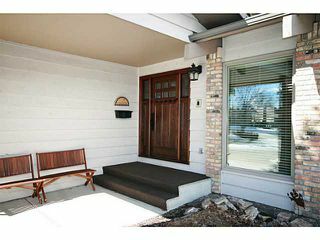 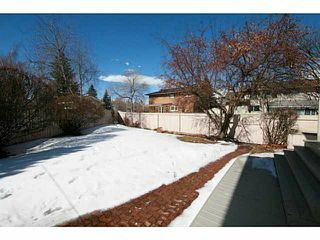 The backyard gets lots of sun, & has a large deck & patio perfect for entertaining. With very limited traffic, this is the type of street where your kids can play out front safely & worry free. 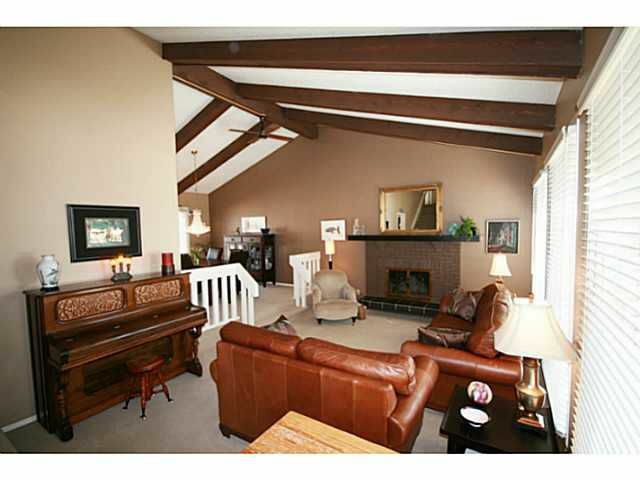 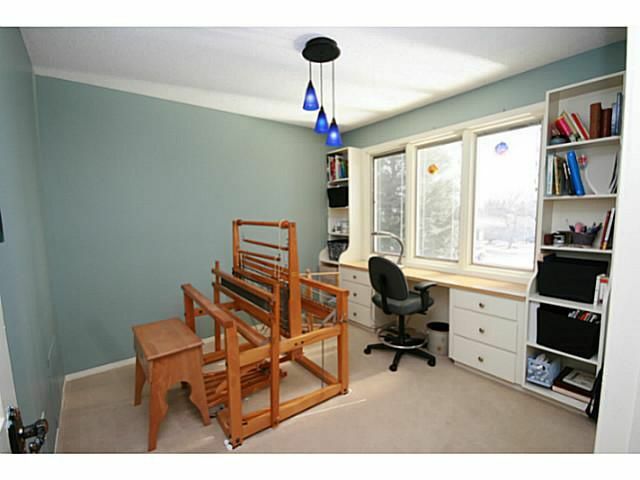 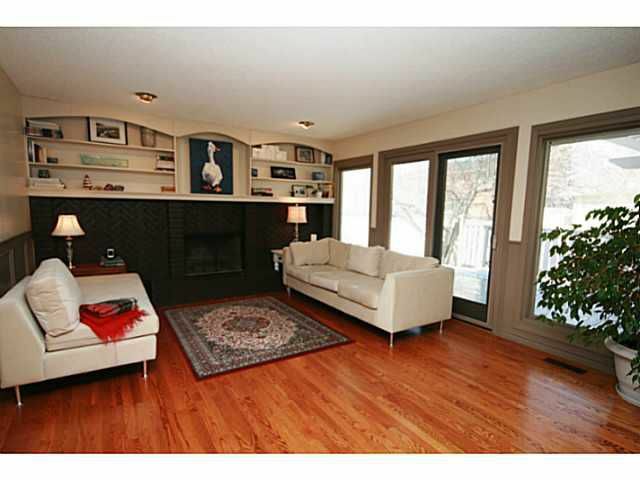 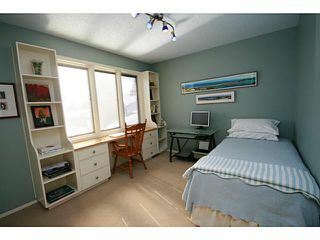 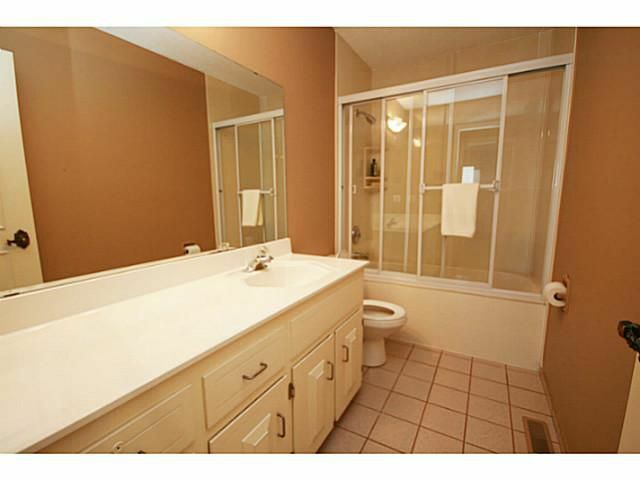 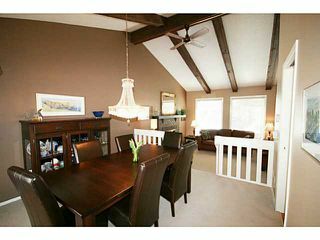 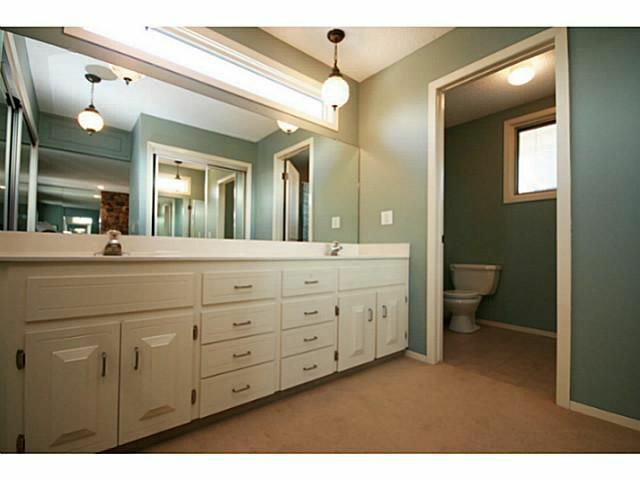 Short distance to the Lake, parks, Fish Creek, the C-Train, schools & many amenities. 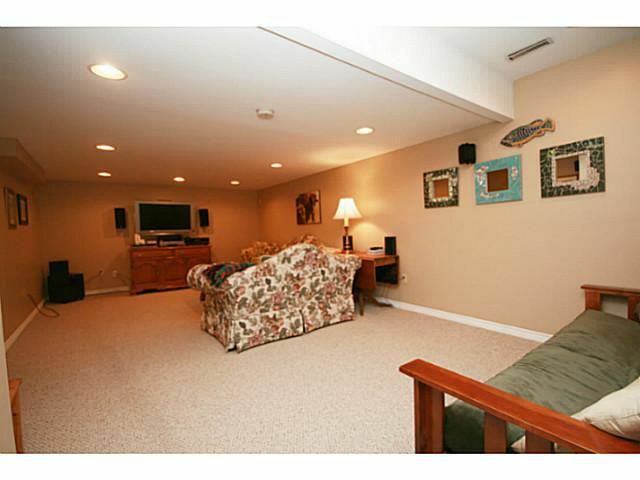 Welcome to 55 Lake Bonaventure Place. 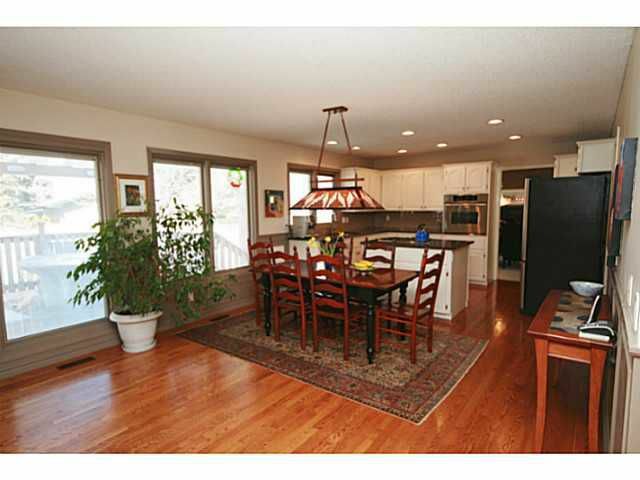 One of the most quiet & coveted streets in Lake Bonavista Estates. 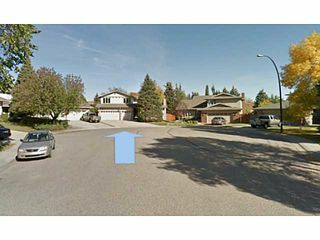 This is a quiet cul-de-sac where your children can play worry free out front. The entrance door was recently replaced with a custom, wood door. Wide front entrace with spacious hall closet. Note the width of the staircase; it was widened beyond standard when the home was built. 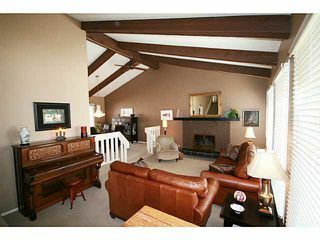 Formal living room with ceiling vault and wood beams, maintaining the natural character of the home design in this community. 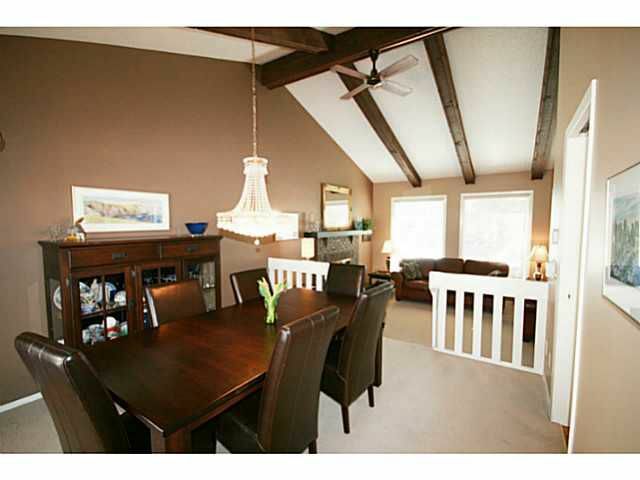 Large dining room with enough space for your table and all of your dining room furnishings. 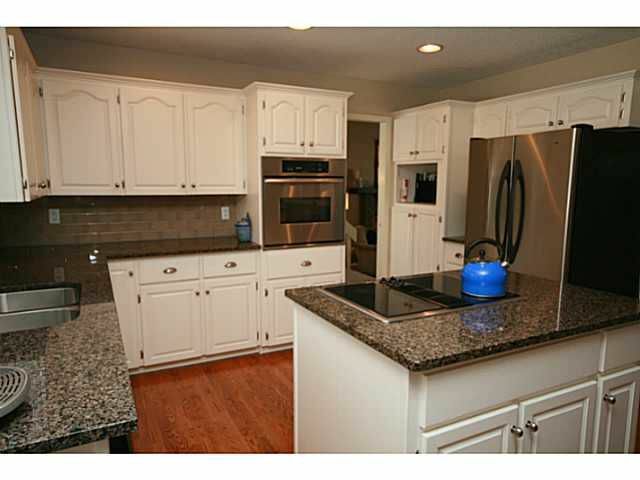 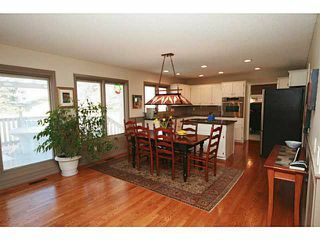 Huge kitchen with granite counters, stainless steel appliances and lots of cabinet space. Note the rich hardwood floors on the main level. Huge master bedroom with wood burning fireplace.